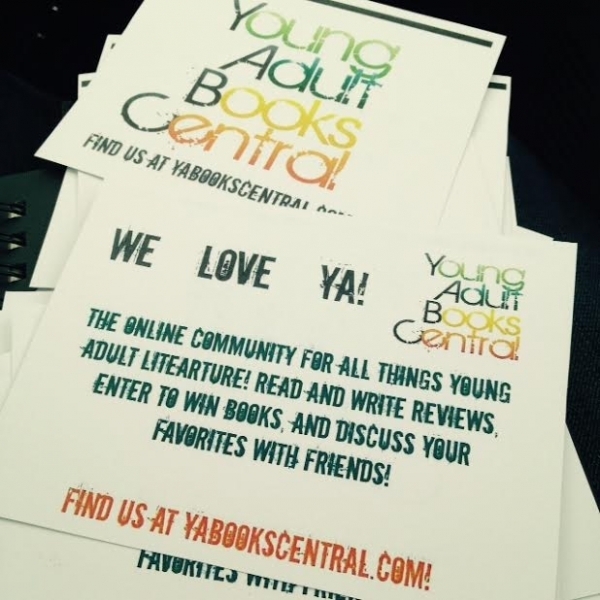 Here at Young Adult Books Central, we LOVE YA! 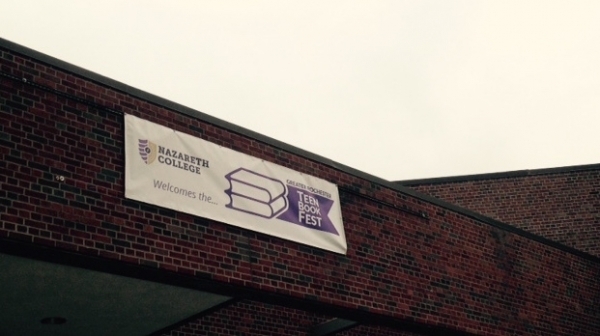 Fortunately for us, The Greater Rochester Book Festival held at Nazareth Collge devotes itself to showing their love of YA too. 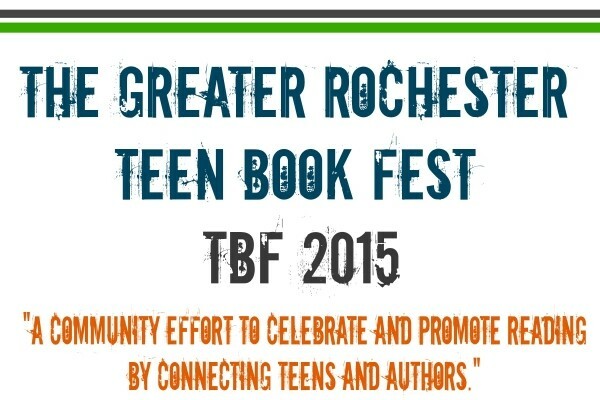 I attended "TBF 2015" yesterday and the whole experience reminded me just how amazing the young adult literature community is beyond this website. It was like stepping into real life reviews of our favorite books. That is the first queston everyone asks: "what is your favorite book?" This type of community lends to conversations bursting with all of the nuanced details we loved from one book and the moments that make us remember our favorites long after we've reached the end. And the energy is thick and almost dream-like, a tangible wave of excitement all day long. The day began at 8:45am with the arrival of the authors in what can only be described as a celebration of everything YA. Some authors were delivered to the front of Nazareth College's gymnasium in a red pick-up truck, while the rest arrived by school bus. There was music and smiles and once again, pure excitement. This rolled into the opening author panel and throughout the rest of the day! One of the best things that TBF does for its attendees is having author breakout sessions throughout the event. With thirty authors, it made choosing where to go difficult. 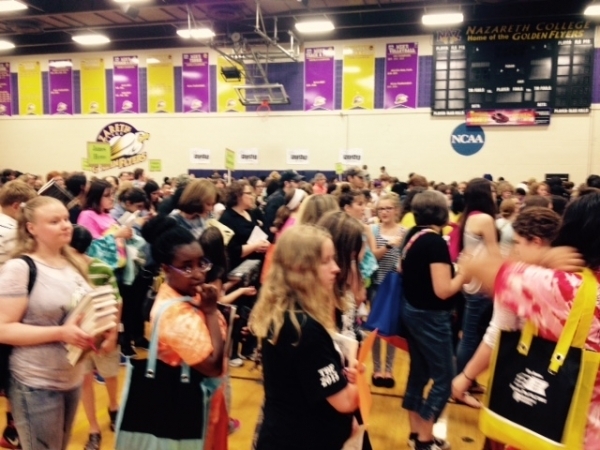 The festival spread to six buildings, and all through the campus, avid YA readers could be seen talking about books or even sneaking in a few moments of reading time between events. 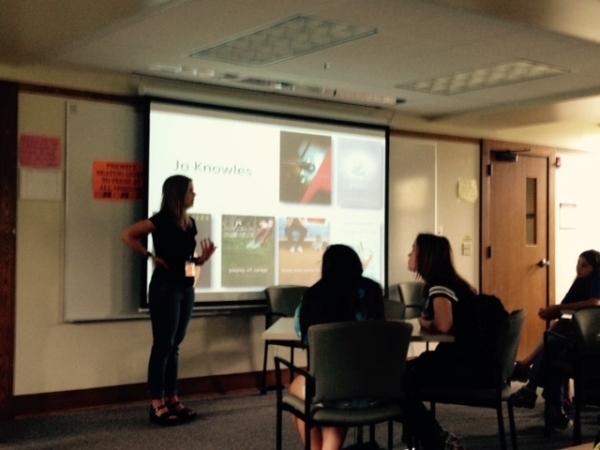 I attended a breakout session with Jo Knowles, author of Read Between the Lines. She was just as sincere in person as she is on the page. Word has it that she even did some writing exercises with attendees earlier in the day. But getting to hear her process for writing and even some stories about how her book covers came to be was like getting a peek behind the publishing curtain, something many of the teen readers were thrilled to hear about! Afterward, I listened to the questions asked by other readers while I waited to talk to Jo and it was great to hear her continue to inspire readers. She is truly the embodiment of what the YA community craves when meeting the people who've crafted their favorite books. Jo Knowles is patient and kind and willing to listen to anyone! With a break for lunch and food trucks to assist, the end of the day autograph session was all anyone could talk about. "Which author do you love most?" "Whose line will you be in?" "Wait, where is Ellen Hopkins this year?" These were some of the many questions swirling around the festival as 3:15 got closer. I remember in past years, there were only enough authors to fill the gym. But this year, there were so many authors that even their authograph sessions led to different buildings. With a roster boasting M.T. Anderson, Jennifer Lynn Barnes, Charles Benoit, Heather Brewer, Jessica Brody, Michael Buckley, Cinda Williams Chima, Alie Condie, Matt de la Pena, Sarah Dessen, Kevin Emerson, Gayle Forman, April Henry, Ellen Hopkins, James Howe, Julie Kagawa, A.S. King, Jo Knowles, Emily Labourne, Jonathan Mayberry, Katie McGarry, G. Neri, Jennifer Niven, Chris Pallace, Jason Reynolds, Kevin Serwacki, Neal Shusterman, Heather Terrell, and Terry Trueman, there was sure to be an author (or several) for readers to find and meet with their books to be signed! 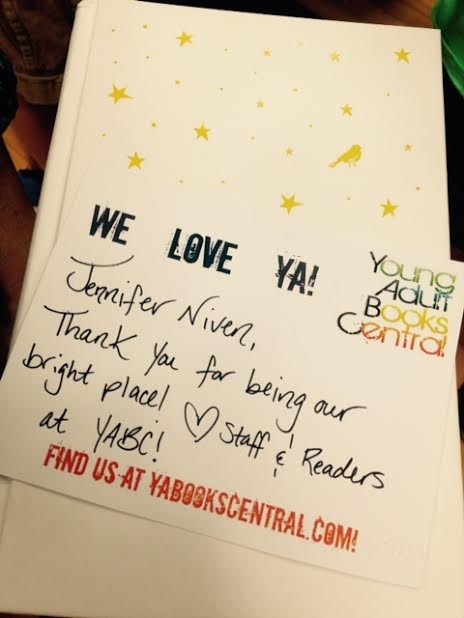 With Jennifer Niven's novel All the Bright Places in my hand, I waited and watched and handed out YABC postcards. Finally it was my turn in line. 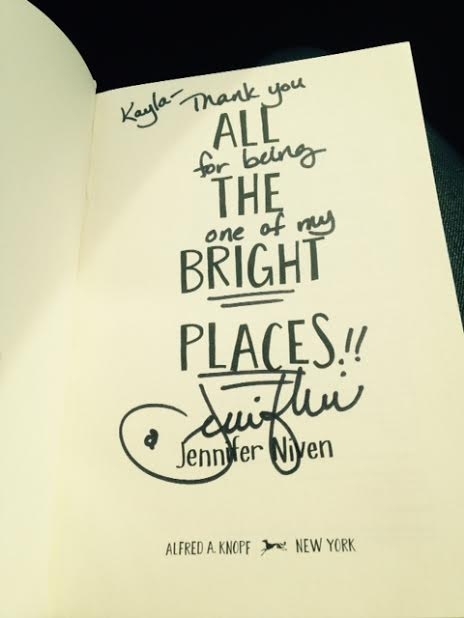 Jennifer Niven was just as lovely in person as I imagined her to be. She had readers sign a copy of her book while she signed ours, offering pins and words of encouragement to all who passed through her line. Niven embodied everything a reader hopes for in an author of a favorite book. Every author at TBF did as well. 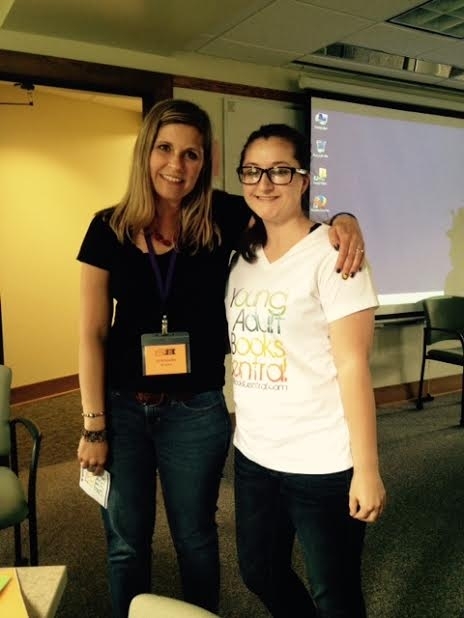 There is something about the YA community that bonds reader and author more closely than anything else. And that is because words and stories have the power to bring people together, which I saw first hand. By the end of our meeting I offered Jennifer a post card from the staff and readers of YABC (yes that is you) and she absolutely loved it. I walked away with my signed copy of her book and a serious case of fangirling. And then, somehow, the day was over. I left knowing that loving YA brings people together and that teens and adults can share words. This seemed most special. Sometimes the gap between teen and adult doesn't seem so far away and sometimes it's like an impassable mountain range. 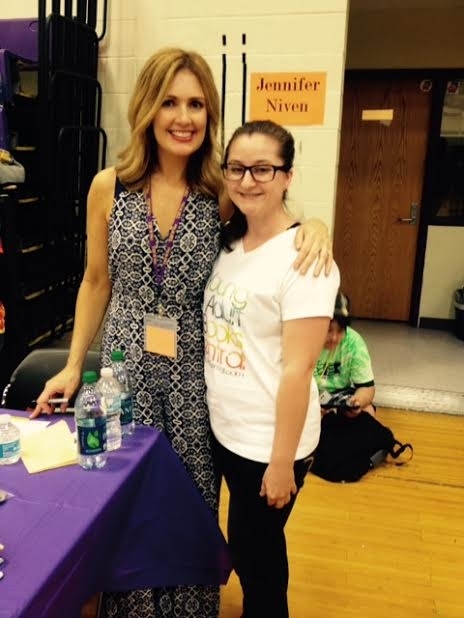 But being at this year's Greater Rochester Teen Book Festival reminded me that with the right story, anything is possible! So what do you think? 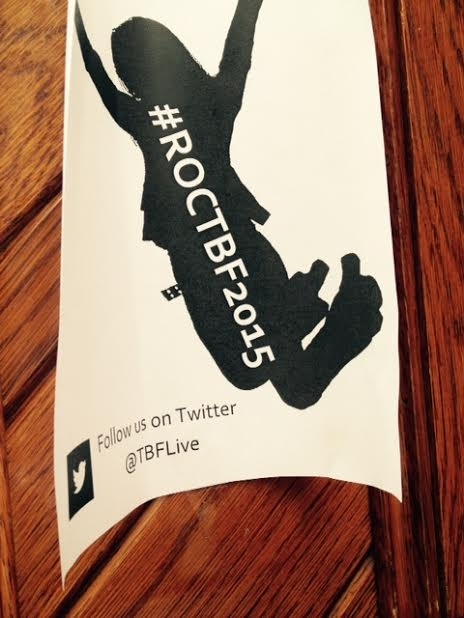 Did any of you attend TBF 2015? Which authors would you want to meet? Let us know in the comments below! 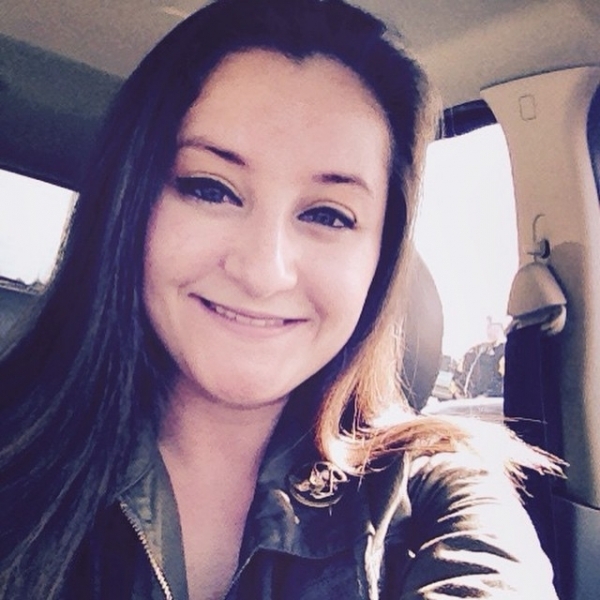 Kayla King is the Blog Manager and a Staff Reviewer for Young Adult Books Central, which means she loves to read and review books! She also loves to write. She is a soul covered in a softcover shell, a paperback person with words and stories inside. She is a writer. You can find her website and blog here.